Leave the car seat cleaning job to Clean to Shine and enjoy your life!! Of course, we all love our car and if it’s new then it has a different story. The freshness of a new vehicle and its beauty and appearance is just awesome. The excitement is very high and a mere mention of driving a new and fresh car will automatically raise up the adrenaline levels. However, week and months after, the pleasure you had once when the car was new long gone. Worse, the interior is messed up – oil marks, perspiration stains, pet’s foot mark, urine stains, hand prints, dust, drink spills, grime are started showing up. Moreover, the food remains from the corner of the seats are ‘smiling at you’!!! Consequently, your car is need of serious interior clean up and what can be a better way than investing in a car seat steam cleaning Melbourne services offered by Clean To Shine. We’ll Clean Your Car Seats and Make It Comfortable & Hygienic for Your Family! As the saying goes – ‘It is not what’s on the outside. But what’s on the inside that counts’, in this context there is no pointing of having shiny car exteriors, while the interior is a complete mess. Having your car steam cleaned will ensure you to have spotlessly clean and fresh car interior. Steam cleaning is the most effectual professional cleaning method to keep car interior clean and fresh. It adds personal comfort and a perfect finish to your vehicle. Cleaning a car’s exterior sounds easy, but cleaning it from inside can be a critical job. And this is where Clean To Shine, comes to play. We offer reliable and professional car steam cleaning Melbourne to restore your car seat back to its original beauty. We have a specialised and experienced car seat steam cleaning team who are equipped with high-quality equipment and tools to provide you optimum results that you were yearning for years. 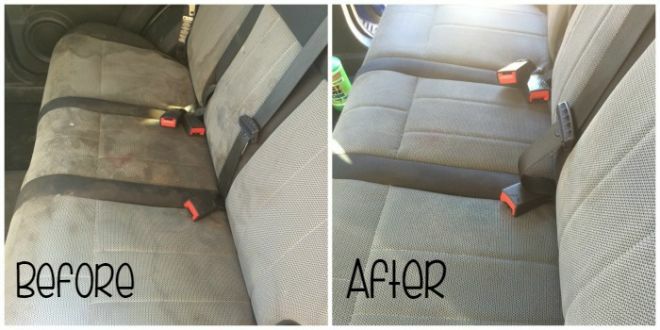 We can clean all sorts of stains, dirt, bacteria and other unhealthy particles from your car seats and make it smell nice and fresh like new again. 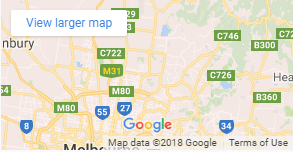 Our car seat steam cleaner Melbourne team will handle your car seats with the extreme care to make sure the safety and integrity of each seat is maintained properly. So, if you found that your car starts to smell foul from the inside or seeing the effects of constant usage and love from your children and pets, give Clean To Shine a call on – 1300 456 457 today and ask for the car seat steam cleaning quotation. We assure you to have a clean, hygienic and fresh car in the Melbourne area!